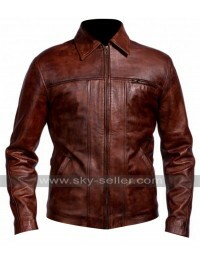 Due to the increasing trend of media, many things have gained popularity. 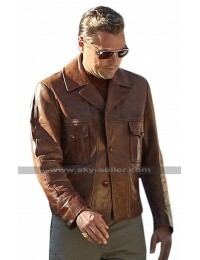 It has become easier now to promote specific brands and fashion via media. 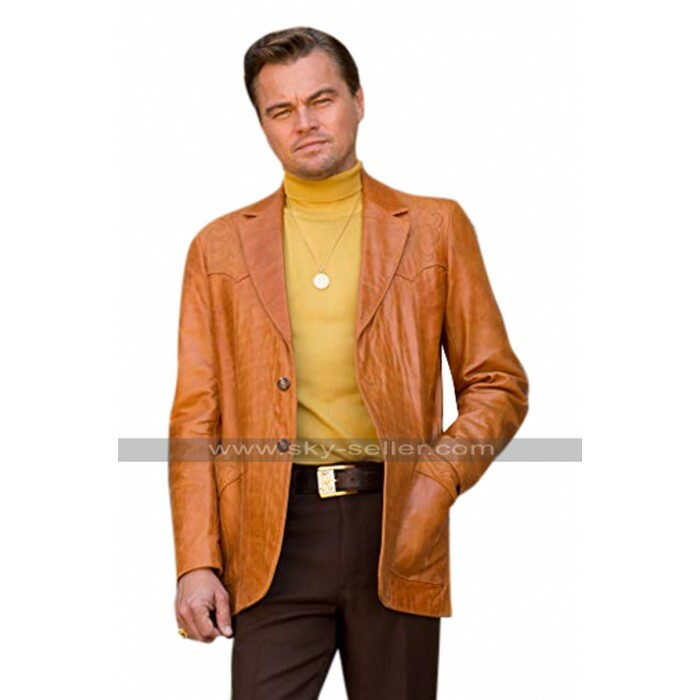 Actors and actresses wear the latest trendy attires while they perform in movies and TV series from where an audience is attracted to them and hence they tend to make a purchase. 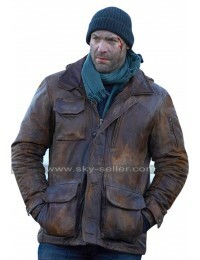 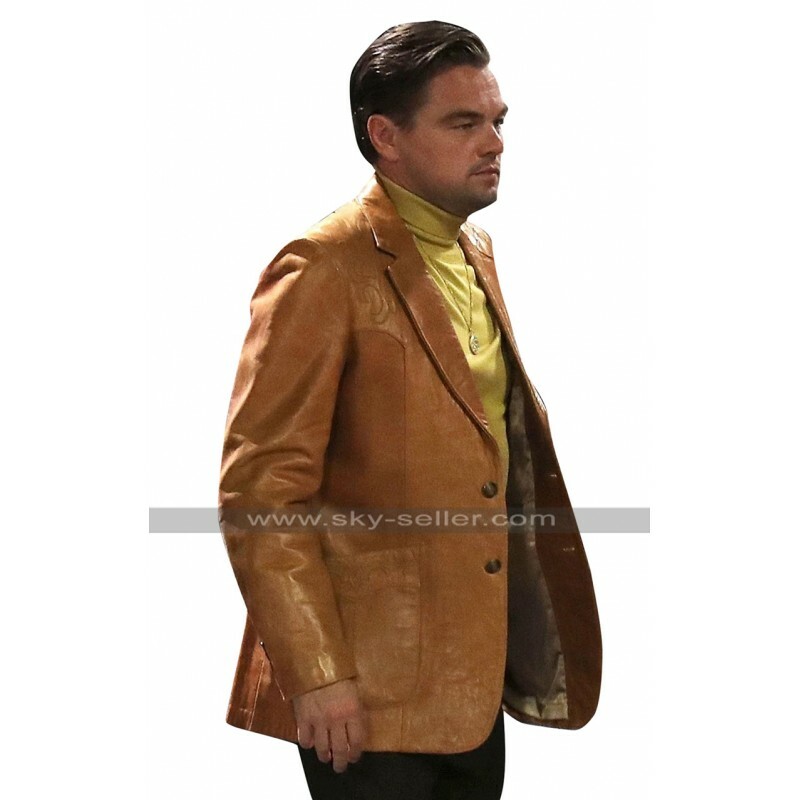 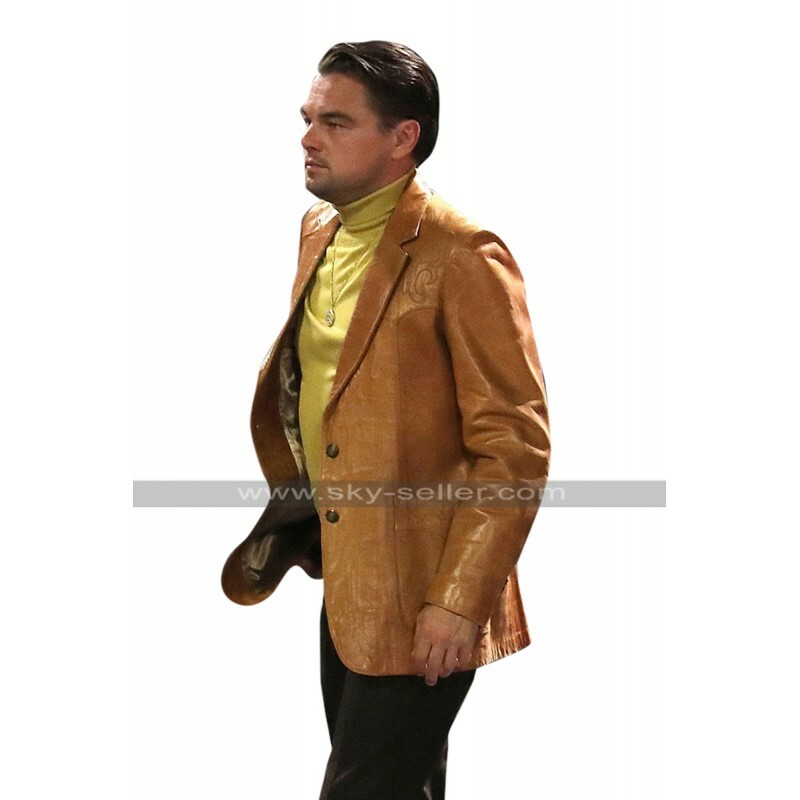 Recently, Leonardo Dicaprio Coat has attracted a large number of people towards it as it is a Long Coat in brown color and produced using the high-quality leather material. Inner viscose lining makes it soft and comfortable to be worn all day long. 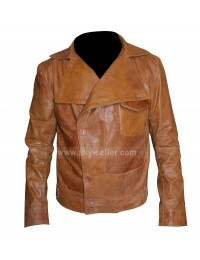 It comes with a choice of genuine and faux leather whichever suits the person. 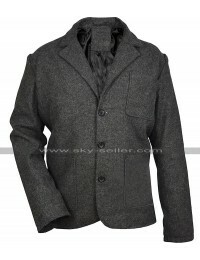 For front closure buttons have been attached with lapel style collars. 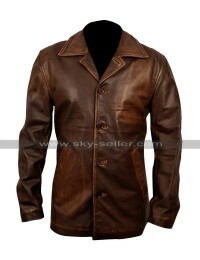 It has two side waist pockets with full sleeves and loses fitting. 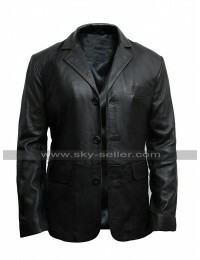 You don’t have to worry about the size too because it has all sizes available along with the option of customization. 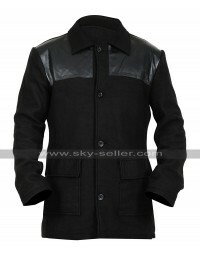 Hence, you are just a click away from ordering this classy coat.